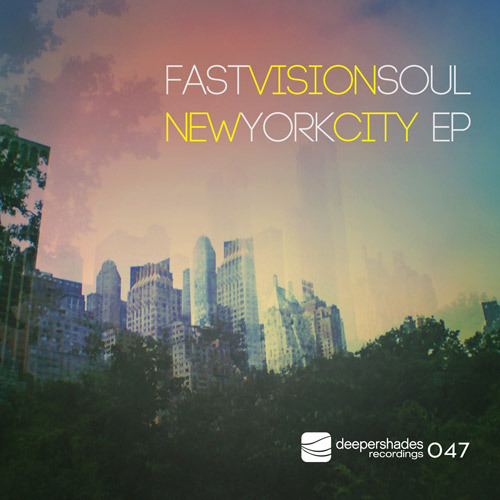 Fast Vision Soul, the Italian producer whose afro inspired track "Ayodele" was part of the Various Shades Vol.2 compilation and who released on labels like GOGO Music, United Music, Cabana etc. is back on Deeper Shades Recordings with a two track release. "New York City" which takes the lead on this release and "Big Atmosphere" with it's trippy and haunting vocals, are both percussive, melodic and organic deep tracks which you will hear on dance floors around Johannesburg, New York, London and everywhere dancers are the focal point of the party..